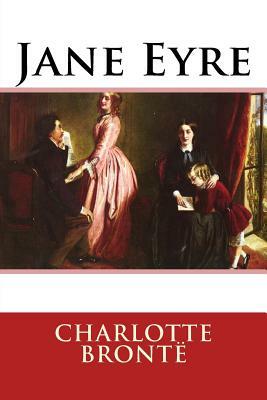 When it was first published in October 1847, Jane Eyre was a literary sensation. At times it seemed that the whole of the English-speaking world was reading the novel from the mysterious 'Currer Bell' (Charlotte Bronte). Over a century and a half later, the story still enthralls. "One of the thousand novels everyone must read." - The Guardian. Charlotte Bronte (1816-1855) was an English novelist and poet, the eldest of the three Bronte sisters who survived into adulthood and whose novels have become classics of English literature.